Arlon tattoo Convention up next! 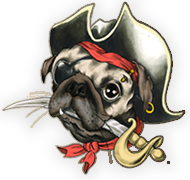 Our Turnhout location will be open on Friday with limited piercing possibilities, best to call before you come by. Sarah will be there to help you. Saturday PP Turnhout will be closed. Our antwerp location will be open as usual, Vanya and Morwen will be there to take care off your piercing needs on Friday and Saturday. 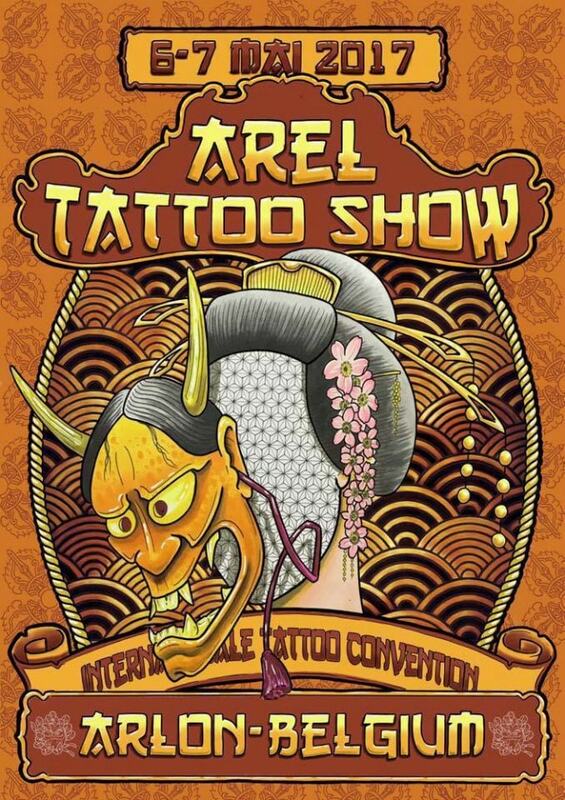 This weekend we will be attending the Arlon tattoo convention, a must for all tattoo and piercing enthusiasts. We will be attending with a fully equipped piercing booth and lots of beautiful jewelry!